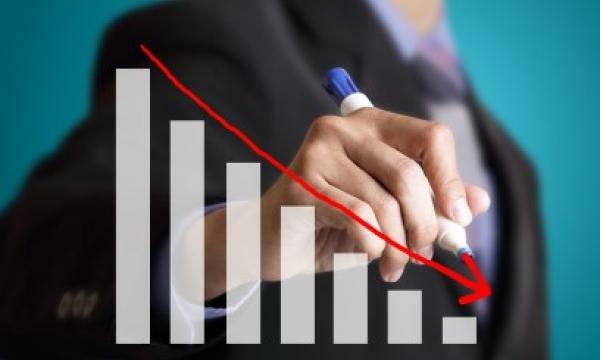 4 in 5 chief financial officers (CFOs) at Chinese firms are less optimistic about economic prospects in 2019 which translates to a 52 ppt increase in cautious sentiments from Q1 amidst rising trade protectionism, according to Deloitte China’s 2018 Q3 survey. As far as their own businesses are concerned, more than half or 56% of CFOs surveyed said they had been hit by trade tariffs, whilst only 38% expect to meet their revenue targets. The ongoing trade war and the prospect of economic turmoil which 27% of respondents cited as their second biggest area of concern have managed to put technology on the back of Chinese CFOs’ minds, the report found. On the other hand, Chou noted that if China and US are successful in trying to resolve their trade issues, business sentiment will quickly improve. Meanwhile, Deloitte found that economies in Southeast Asia were picked by 53% of CFOs as the country or region best placed to benefit from the trade tensions. Deloitte China’s survey is conducted every six months as a temperature check of business and economic sentiment. The latest survey was conducted between September and November with 108 responses from senior corporate executives.